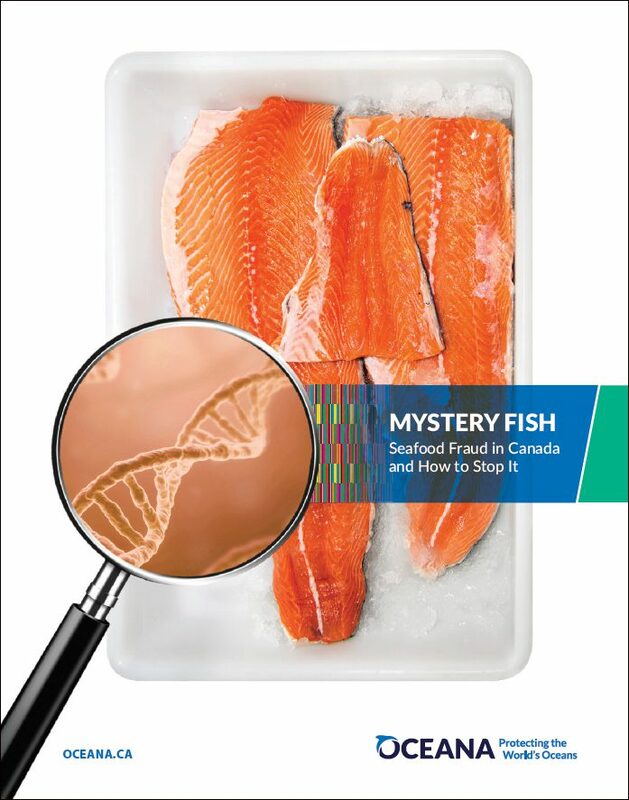 A report released today from Oceana Canada, Mystery Fish: Seafood Fraud in Canada and How to Stop It, addresses the issue of seafood fraud—including the motives behind it and the consequences to our health, wallets and oceans—as well as concrete recommendations for the Canadian government. Seafood fraud, which is any activity that misrepresents the product being purchased, is a long-standing global problem. An increasing amount of seafood is being shipped to Canada from overseas, with estimates suggesting that up to 80 per cent of what is consumed in Canada may be imported. This seafood follows a complex path from a fishing vessel to our plate, with a risk of fraud and mislabelling at each step along the way.